Producing and delivering goods or services, planning and executing a project, or pursuing any other economic and business activities or initiatives have costs attached to them. Profitability of any of these initiatives is anticipated by comparing target income against estimated costs. While costs are considered as consequences of business activities, they are not undesirable at all times. For this reason, an appreciation of costs requires an understanding of the difference between costing and valuation. 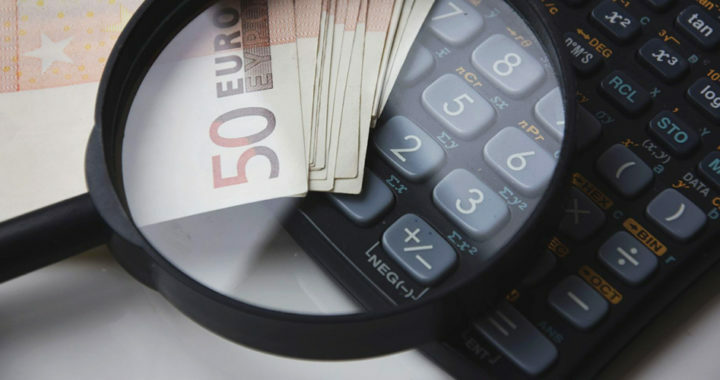 Costing is the process of determining costs or more specifically, the needed resources of a particular initiative through a cost estimation methodology. It is simply about assigning cost to a particular activity. On the other hand, valuation is the process of determining the worth or value of something through the same process of estimation. To understand further the difference between costing and valuation, note that the goal of costing is to simply determine resource requirements while the goal of valuation is to weigh desirable consequences against undesirable ones. Costing is purely quantitative because it merely involves determining monetary amounts. On the other hand, valuation can be a mix of quantitative and qualitative approaches that involves determining monetary amounts, using indicators for effective and efficient use of resources, and comparing different options based on predefined metrics. Between the two, valuation is relatively more important because it involves identifying choices and weighing different consequences for each available choice in order to determine which among such choices is worth pursuing. It also helps in determining potential gains and probable opportunity costs that tag along from each choice. Understanding the difference between the two can help in justifying business decisions. To be specific, results from costing can help itemize expenditures while providing an overview of the total costs of a particular initiative. Meanwhile, results from valuation can help weigh the pros and cons of each choice, thus allowing informed decision-making.